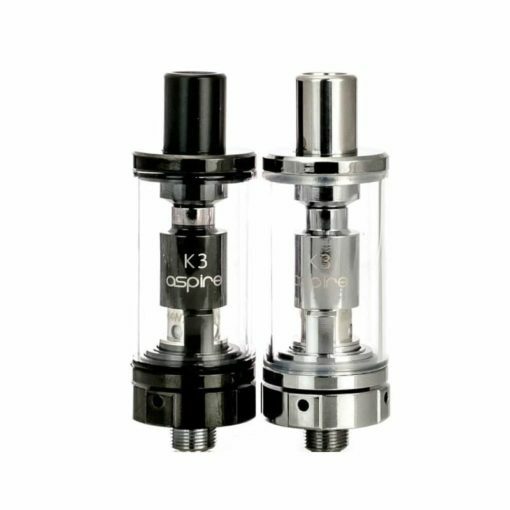 The Aspire K3 tank is a 2ml tank included in the Aspire K3 Starter Kit. 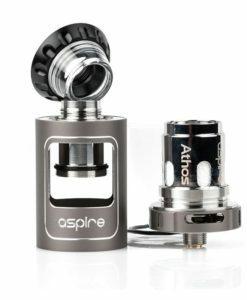 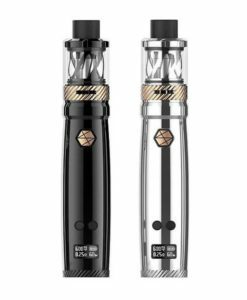 It uses the Aspire BVC coils and comes with a 1.8ohm coil pre-installed. The K3 tank is also compatible with the Triton Mini coils. 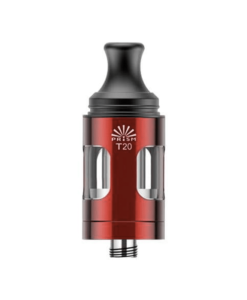 Perfect tank for those looking for a mouth-to-lung inhales with lots of flavours.